When it comes to healthy parents and kids, most people are interested in learning more about making better choices. It seems like the focus has switched from simply being thin to being active and consuming the right nutrients. People want to eat healthier to look better, feel better and live longer. As you work to raise healthier kids and try to consume the right foods to combat aging, you may find yourself wanting new ideas. Take a look at our best nutrition tips and recipes to get started on your family’s journey to a healthier life. With childhood obesity on the rise, it’s more important than ever to set a good example for your children. Offer a variety of foods in child-sized portions. Encourage eating as a family and enjoy each others company. Remember not to use food as rewards – instead use words and spend time together. 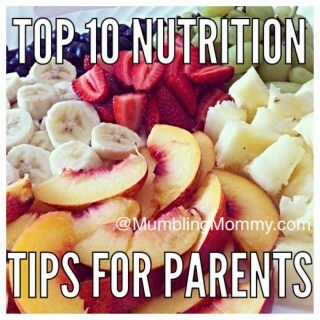 These are just a few nutrition tips to combat childhood obesity. Want to eat more “clean”? This oatmeal banana muffin recipe features bananas, eggs, rolled oats, plain Greek yogurt and more. Each muffin has just 97 calories! 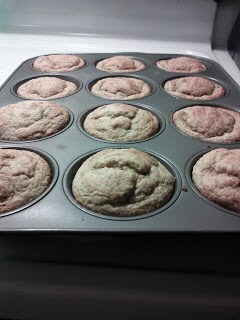 If your family doesn’t care for the taste of bananas, you can make the muffins with strawberries or other fresh fruit instead. Need a new vegan recipe? 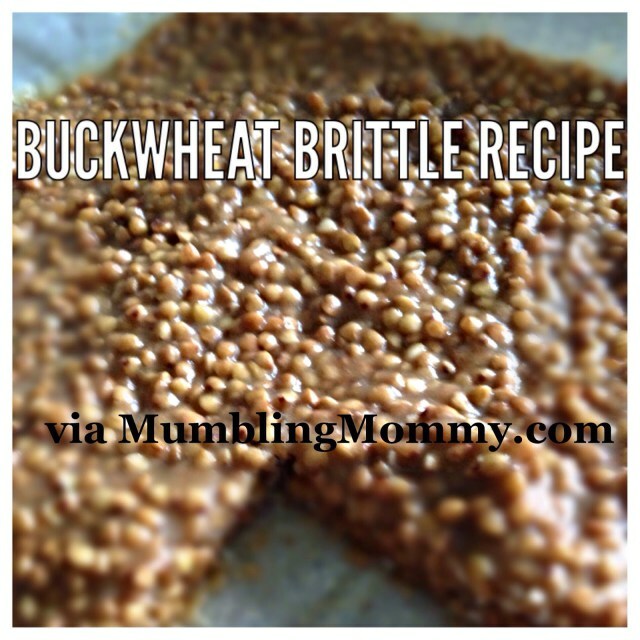 This vegan buckwheat brittle recipe offers a slightly nutty, earthy taste and packs in a lot of magnesium – a mineral that most of the U.S. is deficient in. This recipe is gluten-, dairy- and egg-free! 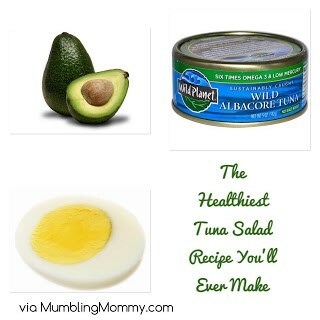 Love tuna salad? This is the healthiest tuna salad recipe you will ever eat — it uses avocado instead of mayonnaise! Add some apple slices and you will have a tasty tuna salad that provides loads of vitamin and minerals, and tastes great too! If your family gets hangry by late afternoon, you need to try these no bake energy bites! 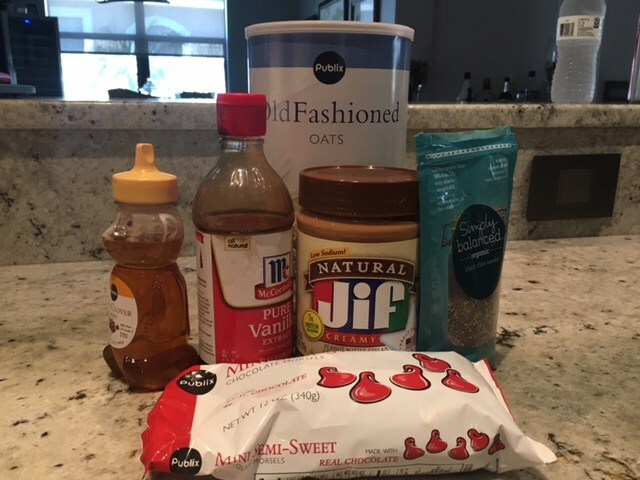 Peanut butter, honey, chia seeds and a few other ingredients combine to make a snack that will help you cut out some of the processed foods kids love to snack on (stop being so good, Goldfish!)! Do you want to get your kids excited about food and what they are eating? Teach them new things? 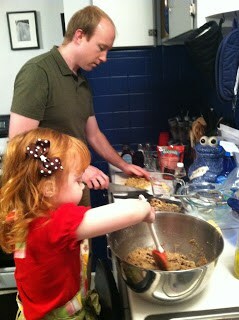 Let your kids help you in the kitchen! Remember to prioritize safety when you cook. Take the time to explain what ingredients are and how they nourish your body. Cooking with kids is a great way to empower them and teach nutrition at the same time. It’s never too early to instill healthy eating habits. Try these tips and recipes and you will have a good start in that direction. What are some of your favorite tips?